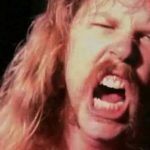 Home Videos METALLICA & MEGADETH’s New Albums Edited Down To Just The Good Stuff By TOXIC HOLOCAUST’s Joel Grind – It Is AMAZING! 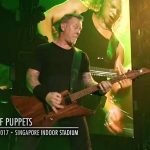 Metallica’s Hardwired To Self-Destruct clocked in at about 77 minutes total and Megadeth’s Dystopia clocked in at about 47 minutes. 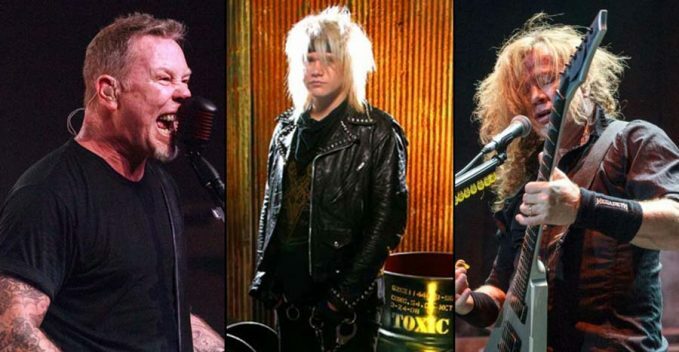 Each of those albums are completely too long for Toxic Holocaust mastermind Joel Grind, who edited the former down to 23 mins, and the latter down to 16 mins. Each edits include what Grind considers only the hardest hitting bits of each album, which is also great if you still have not gotten round to either of those 2016 releases! If you did listen to both, how’d Grind do? Did he get all the nice riffs and solos in there? 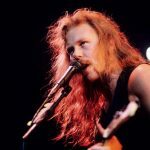 6 METALLICA Albums Made The Best-Selling Metal Albums of 2016 List; Here's The Whole ListMegadeth Frontman Dave Mustaine on Rock and Roll Hall of Fame: Metallica "Didn’t Want Me There"